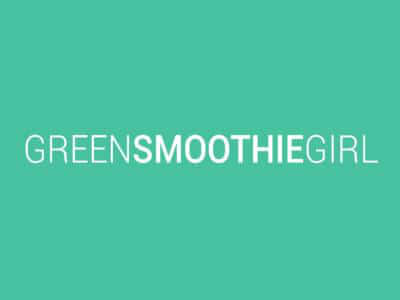 Q: Dear GreenSmoothieGirl, I’m trying to figure out what to feed my family, now that we’re committed to eating right, so I’m wondering what your family eats every day…. On this next suggestion for helping kids to eat right, I’m going to mince no words: eliminate junk food. Get rid of the worst choices from your fridge and pantry….